Apple will launch official sales of smart watches Apple Watch in Russia on July 31. The relevant information has appeared at the company’s website. On the same day, the Apple Shop will open in Moscow’s Central Department Store. 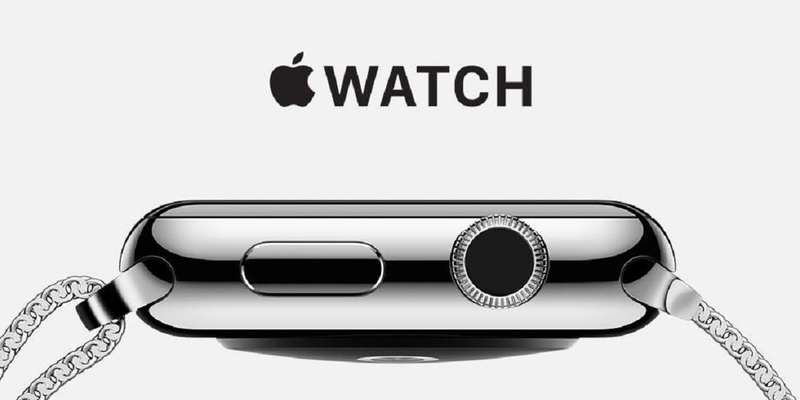 Buyers in Russia will be able to purchase Apple Watch and Apple Watch Sport, both with 38-mm and 42-mm screen diagonal. The price of the watches will vary from 24 000 rubles (€331.82) to 79 000 rubles (€1,092.24) depending on the size of the display, type of the wristlet and watchcase materials. Apple Watch Edition, the most expensive version of the watch made in 18-carat rose or yellow gold alloy, will appear in the official sales in Russia, later, at the end of 2015. However, prices for this model are already announced: from 660,000 (€9,125.04) up to 1,120,000 rubles (€15,484.92). New Apple Shop will open on the first floor of the Central Department Store at 10 am on July 31, but you can order the watch through the Apple Online Store from 7 am that day. In addition, the watches will appear in some partner stores. Moscow TSUM will become the fourth shopping mall in the world in which the Apple Company opens a sales point of its smart watches. In April 2015, together with launching the line of smart watches, Apple opened three stores in the Gallery Lafayette in Paris, Selfridges in London and Isetan in Tokyo. There, as in other eight specialized boutiques worldwide, only Apple Watch are sold. Unlike stores in London, Paris and Tokyo, Moscow Central Department Store will present not only watches but also other Apple gadgets – iPhones, iPads, the new 12-inch MacBook laptops – and accessories. The shop will also have a service point with in site diagnostics capability.